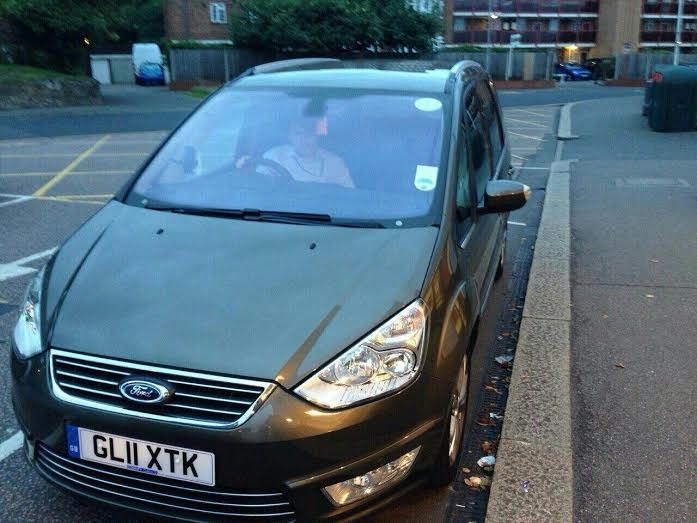 Station Cars Surbiton Ltd is one of Surbiton's leading taxi services, providing corporate and private hire travel throughout London and surrounding areas. 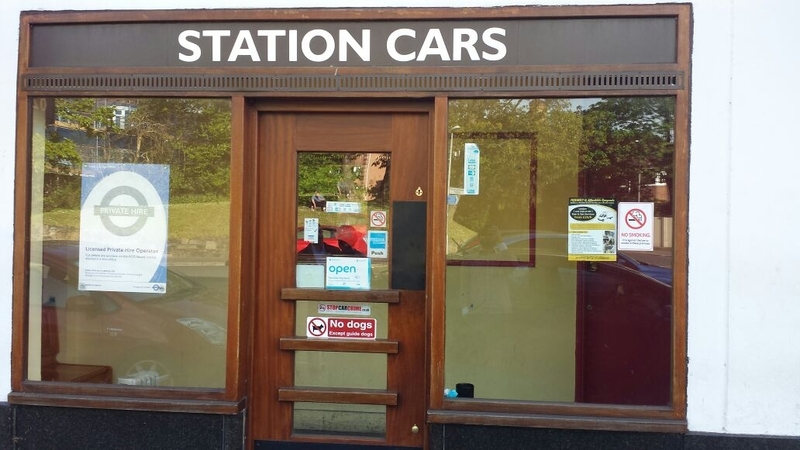 Station Cars Surbiton Ltd Taxi operate in the Surbiton area offering a full service 24 hours a day, 7 days a week, 365 days a year. 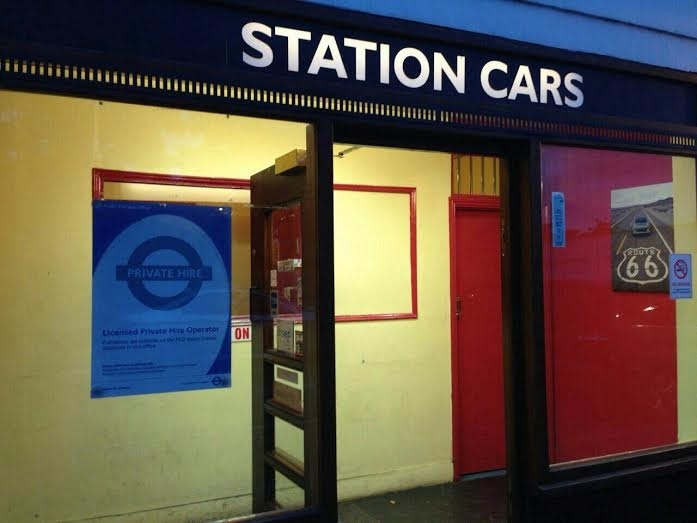 We aim to provide all of our passengers with a professional yet affordable service 020 8390 3030.Station Cars Surbiton Ltd offer reliable service to customers who want a safe and professional service. With a fleet of saloon estate MPV and executive cars we pride ourselves of being one of the fastest growing private hire companies in London. best Taxi and Cab Provider. 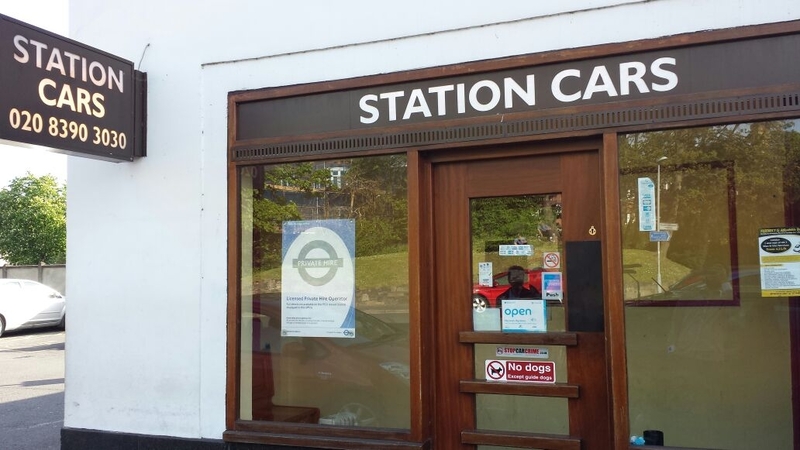 Station Cars Surbiton Ltd provides a stunning Transport Like Taxis and Cab , We aim to provide all of our passengers with a professional yet affordable service 020 8390 3030.Station Cars Surbiton Ltd offer reliable service to customers who want a safe and professional service. With a fleet of saloon estate MPV and executive cars we pride ourselves of being one of the fastest growing private hire companies in London.